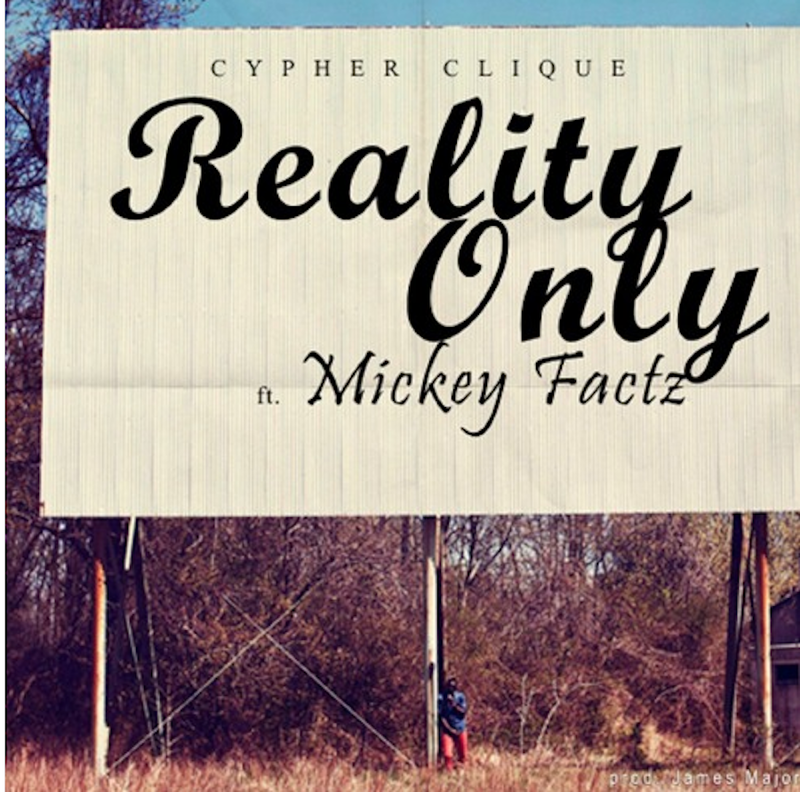 Cypher Clique return with their new single "Reality Only" which features Mickey Factz. Cyper Clique is just getting warmed up so peep the track below and stay tuned for more heat! Produced by James Major.